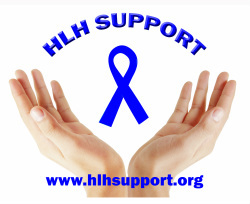 HLH Support - What is HLH? If you, or someone you love, has been diagnosed with Hemophagocytic Lymphohistiocytosis (HLH), and you are trying to make sense of it all, then you have come to the right place. We understand the anguish and worry that comes with the diagnosis, and are here to help you navigate through the world of HLH. Welcome to your HLH Family! Welcome to the HLH Support page, I'm sorry that you have a need for us, and it feels strange to say 'welcome' when who really wants to be a member of this club anyway!? But we do want you to feel welcome, and we're glad you're here! Unfortunately, few physicians are knowledgeable about HLH, and it is often misdiagnosed or diagnosed too late. Without access to effective treatment, primarily bone marrow transplantation (BMT), most patients with HLH die. 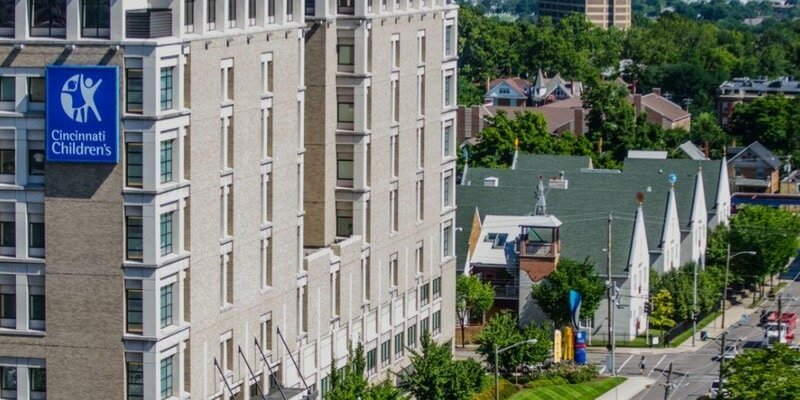 As the most experienced facility in the nation in treating HLH, Cincinnati Children’s has assembled a team of researchers, physicians, families who have faced an HLH diagnosis and philanthropists to create the HLH Center of Excellence. While HLH is rare, Cincinnati Children’s treats a large population of children with HLH. The clinical and research pioneers at Cincinnati Children’s are committed to changing the outcome for children with HLH. SPECIAL NOTICE: HLH Family, Novoimmune did another study similar to this last year, but this is another study and if you participated before, you are still eligible to participate in this one. Acaster Lloyd Consulting (ALC), an independent research company, who has been hired by Novoimmune SA, is looking for people who are the parent or primary caregiver for children with HLH, to take part in a short study to understand how HLH affects their children. lf you contact ALC to let them know you are interested in taking part in this study, they will first arrange to speak to you by telephone to ask a few questions to determine whether you are eligible. This is a standard step for all studies, as researchers want to recruit people with particular characteristics. lf you are eligible, ALC research team will arrange a convenient time for you to take part in a telephone interview with a trained interviewer. lf you then agree to take part in the study, ALC will send you more detailed information about the study and Informed Consent form for you to complete before the interview. During the interview you will be asked questions about your child with HLH, his/her symptoms and day to day life. The interview will take about an hour, you will receive a $50 voucher for your participation. You are free to withdraw from the study at any point, and you do not have to give us a reason. We do hope that you will take part, as your participation will contribute to vital understanding about patients living with HLH. lf you are interested in taking part, please contact Beenish by email at: beenish@nafeesconsulting.com. 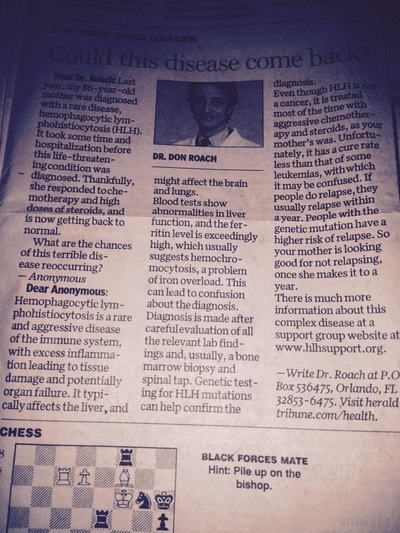 Thank you to the Sarasota Herald for bringing attention to this deadly disease! See this happy girl? 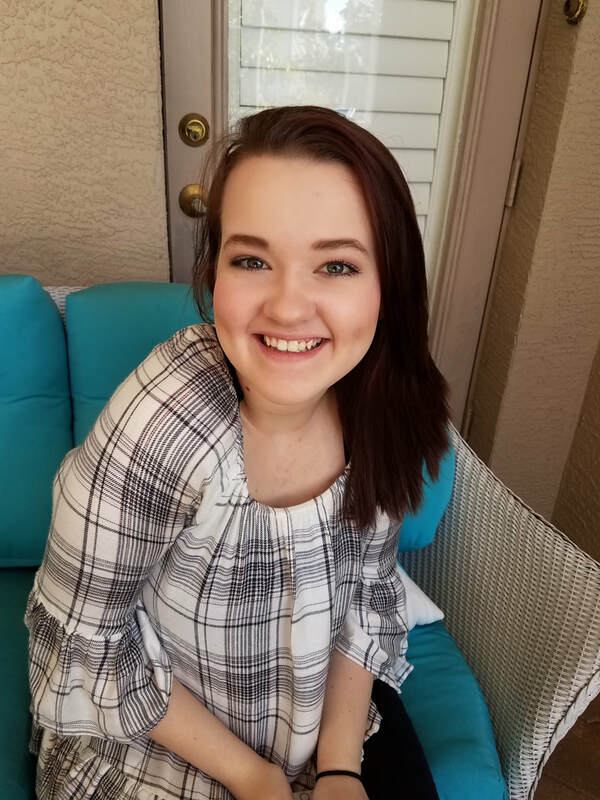 She just celebrated her 10 year transplant anniversary, because of the amazing medical care she received, and because one special donor gave her the gift of life. Happy Anniversary Hannah! If you have found your way here because of a toy you received through our local hospital, or wanted more information about the annual toy drive we do, then welcome! Click HERE for more details!